By Maureen Martin | March 26, 2019 | Dish! Jussie Smollett is a free man! All charges against him have been dropped. Rihanna’s fans are highly anticipating her next evolution as … wife and mom? Wendy Williams may have just become a step-mom. This news is not necessarily good for her marriage. Comedian Gary Owens and his wife have beef with Delta. Hopefully, it’s resolved and their staff has been retrained. 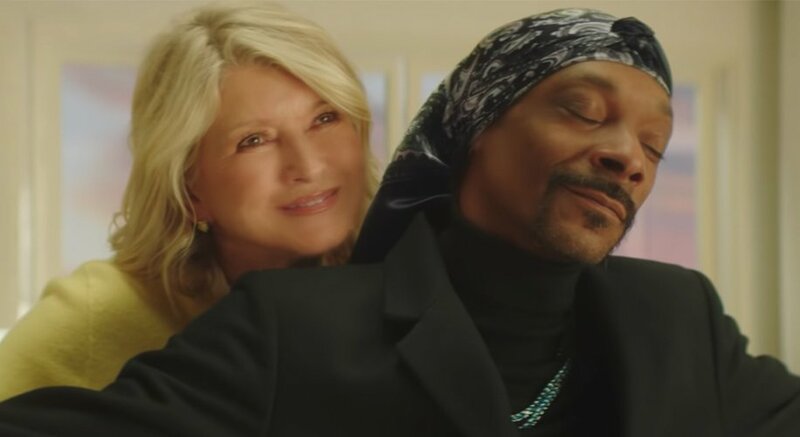 Have you seen the Martha Stewart and Snoop Dog titanic video? If you haven’t … You MUST!! DIVA DISH! Cameron Marries! Eva Longoria Engaged?